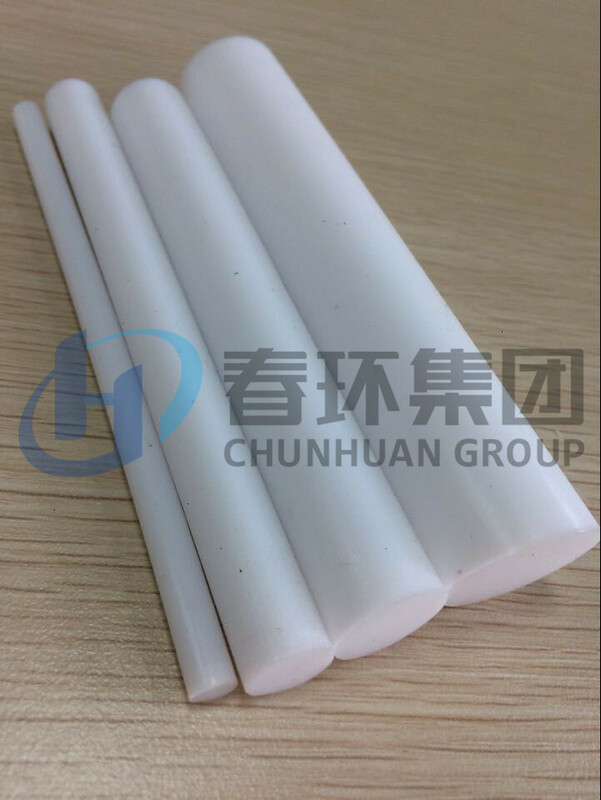 The rod is made by paste extruded with disperse resin. 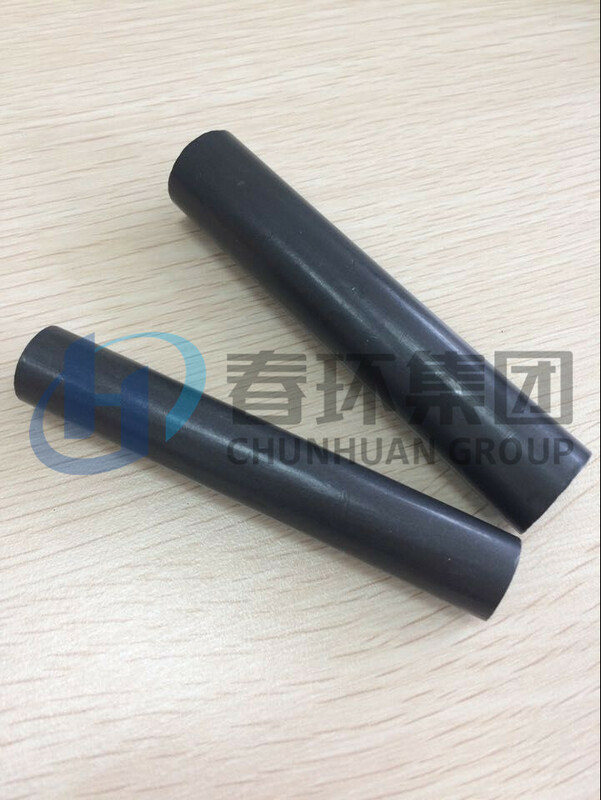 OD from 1.0mm to 4.0mm,length 100m per roll or as requestment. 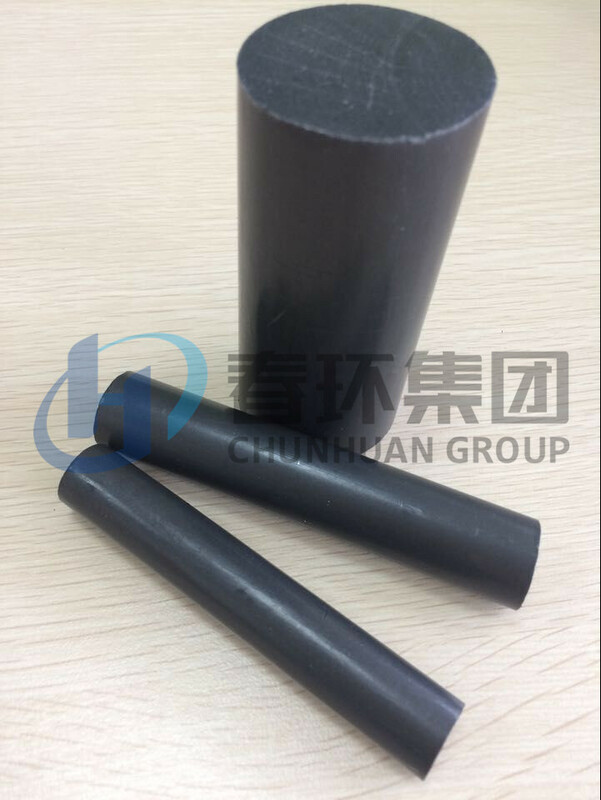 The rod is made by plug extruded with suspension resin. 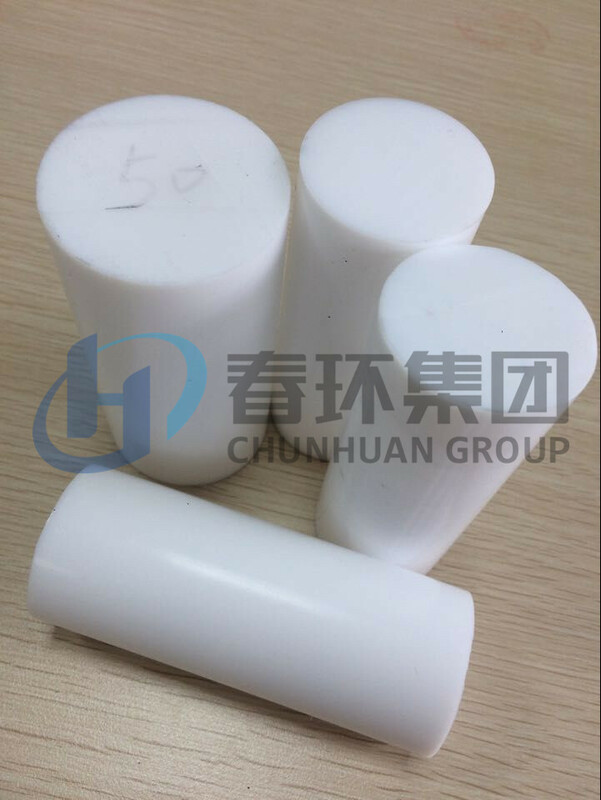 Looking for ideal Produce Ptfe Molded Tubes Manufacturer & supplier ? We have a wide selection at great prices to help you get creative. 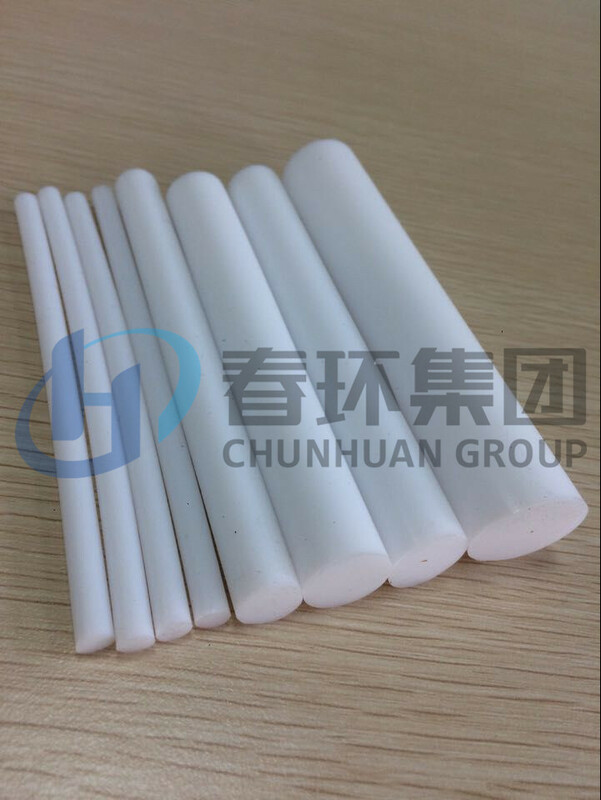 All the Ptfe Molded Tubes Factory are quality guaranteed. 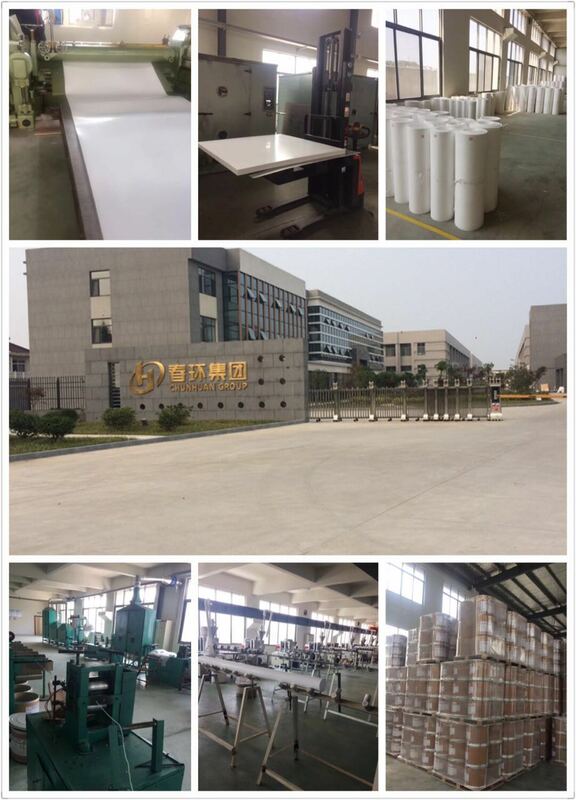 We are China Origin Factory of Teflon Molded Pipes. If you have any question, please feel free to contact us.